Stefan Popa studied in Bucharest, Paris and Barcelona before joining the Architectural Association. After graduating from the Vallès School of Architecture in Barcelona in 2009, he was awarded the Caja de los Arquitectos scholarship and started practicing architecture as a design team member of the Foster + Partner Madrid office. His interest in theory of architecture in relation to the practice of architecture led him to pursue the History and Critical Thinking MA degree at the Architectural Association in 2014. After graduating from the Programme, Stefan started taking part in various competition and academic juries. His current PhD research at the Architectural Association aims at highlighting a set of relevant questions on the notion of critical ecology resulted from the interactions of the multiple agencies involved in the organization of the Winter Olympic Games held in Lillehammer in 1994. Earth Games: On the Architecture of the 1994 Winter Olympic Games or the Failure of the Ecological Project. 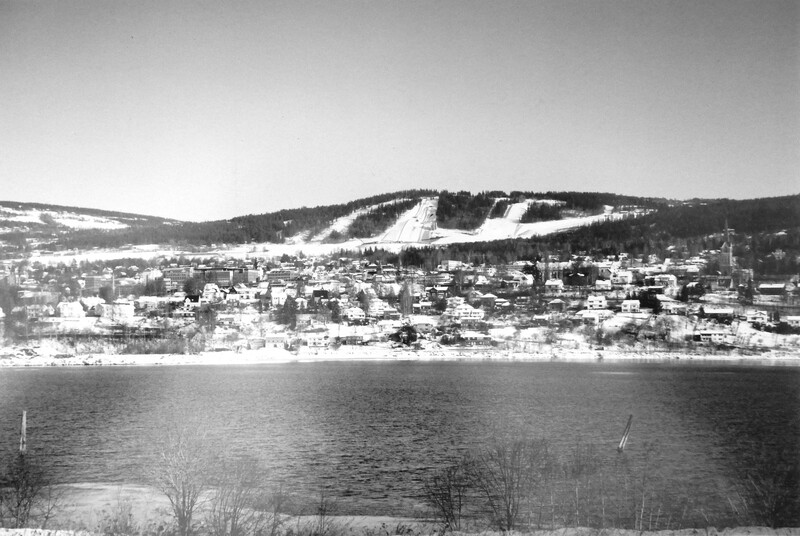 The analysis of the graphic material produced during the design process of the Lillehammer Winter Olympic Games held in 1994 - the first materialization of the United Nations agenda for the environment - within broader political, social, cultural and economic conditions, aims to evaluate the extent to which the practices of design can acquire increased relevance in the contemporary ecological debate. The research engages with the ecological ambition of attachment to territory by means of a balanced relationship human – environment in relation to the apparently opposing technological search for the reproduction of the conditions for life outside nature.